Asus Zenfone 5Z Launch Date Confirmed | Exclusive With Flipkart 4th July 2018 :- so hello guys here I will be sharing with you about the latest information about the most awaited smartphone which almost a lot of people are waiting for it’s Asus Zenfone 5Z. 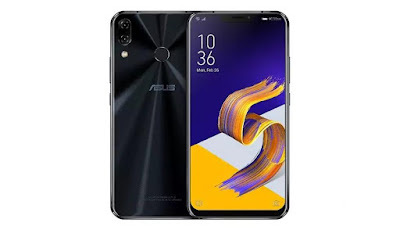 So finally after a long time this smartphone is launching in India as we all know Asus Zenfone 5Z is a flagship smartphone with amazing features so here I will share with you few more things about Zenfone Z5. 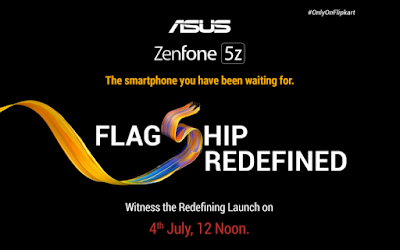 So as you all know almost all the features but here I will be highlighting few features which are the most important. 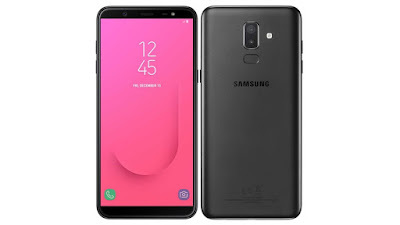 So this smartphone having snapdragon 845 processor and having dual camera setup 12MP+8MP rear camera with LED flash this smartphone having 8MP selfie shooter and if we talk about the display this smartphone supports 6.2inch notch display and this smartphone will be coming with three variants 4GB+64GB, 6GB+128, 8GB+256GB and having 3300mAh battery and running on Android Oreo wit ZenUI 5.0. This smartphone is coming Exclusive only On Flipkart from 4th July 2018. 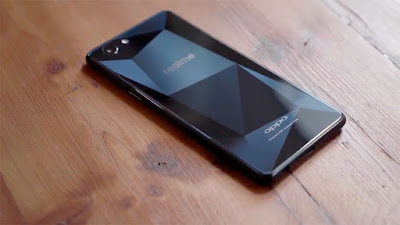 This smartphone price is not leaked yet as soon as possible we got any update we will let you know.